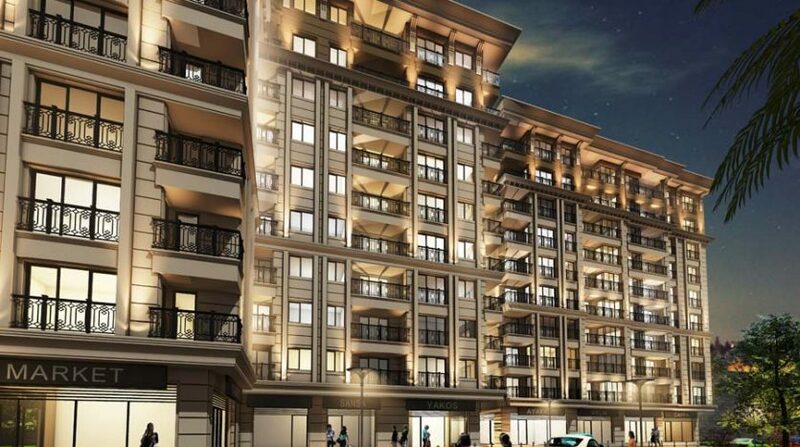 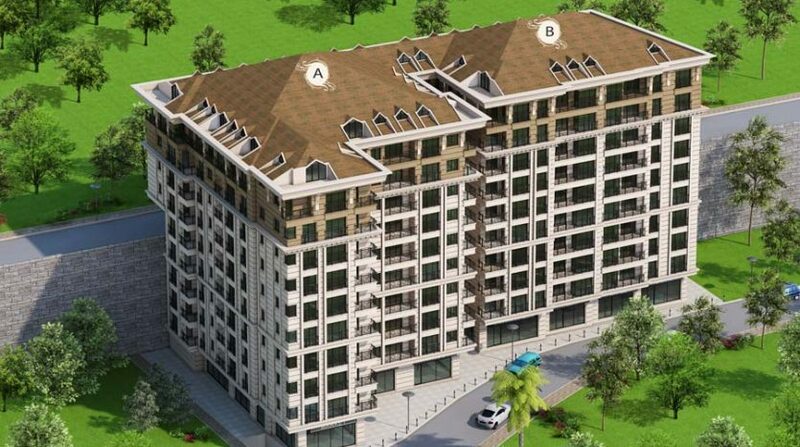 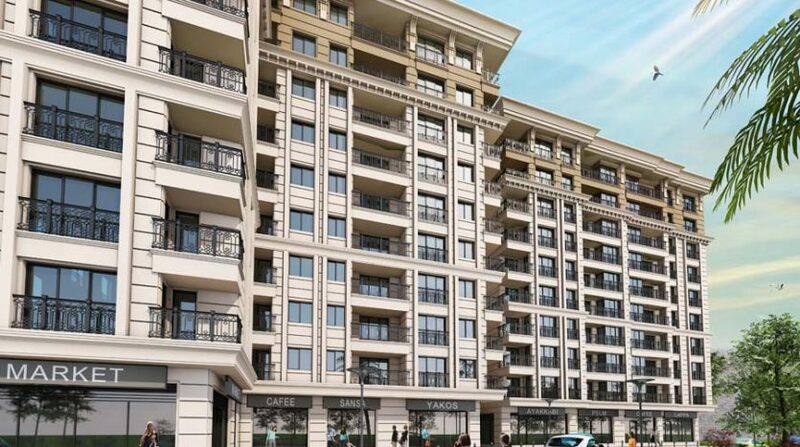 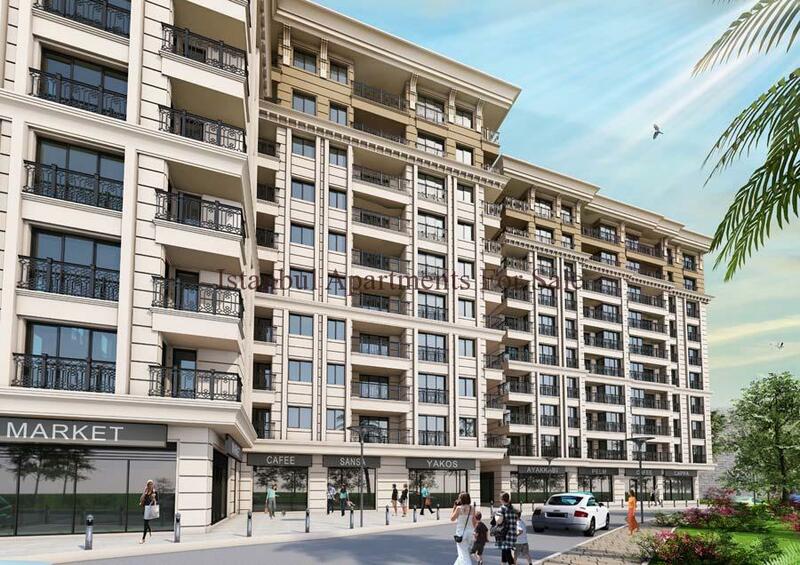 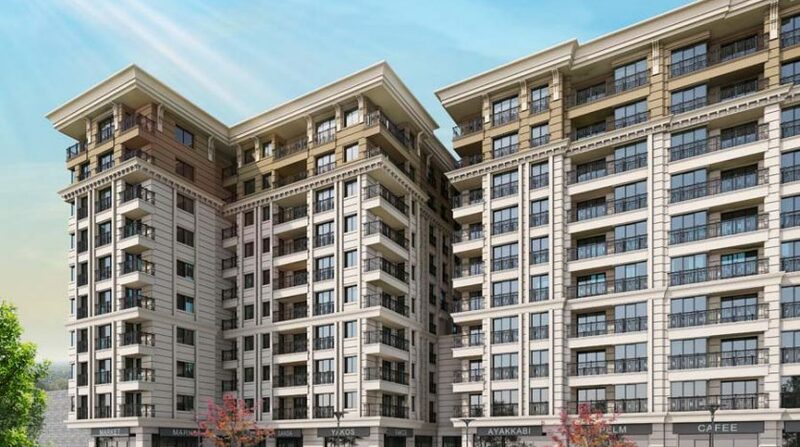 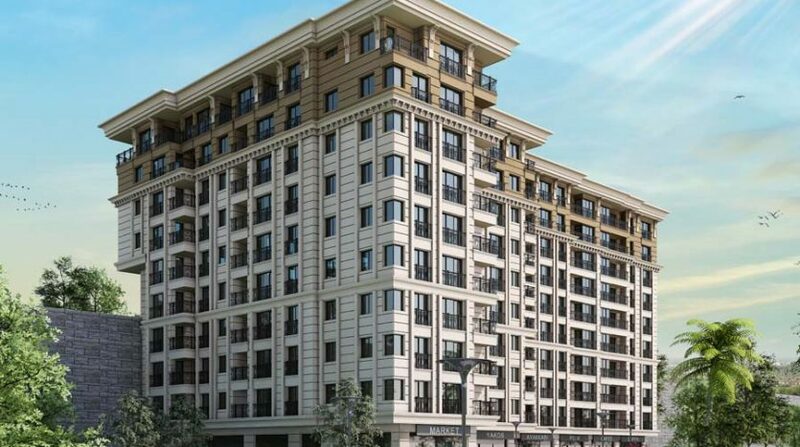 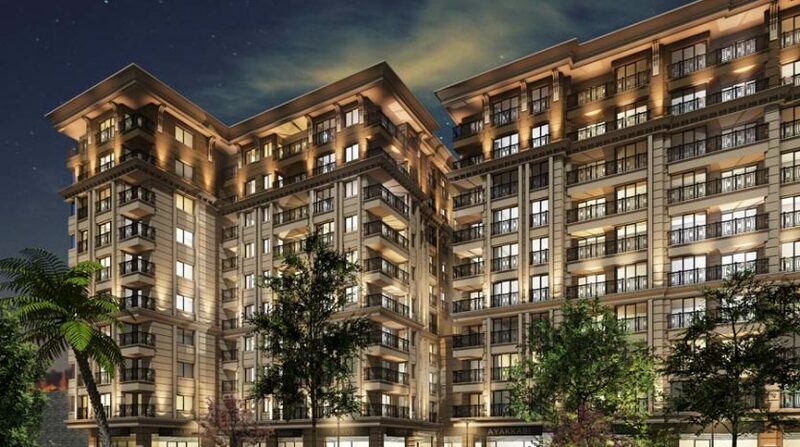 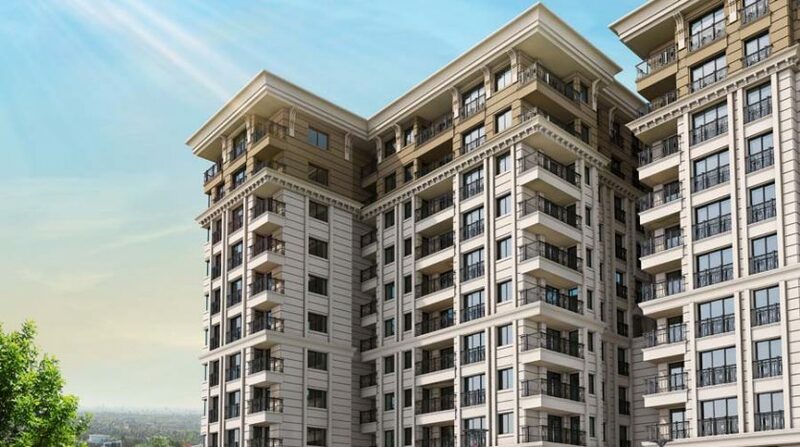 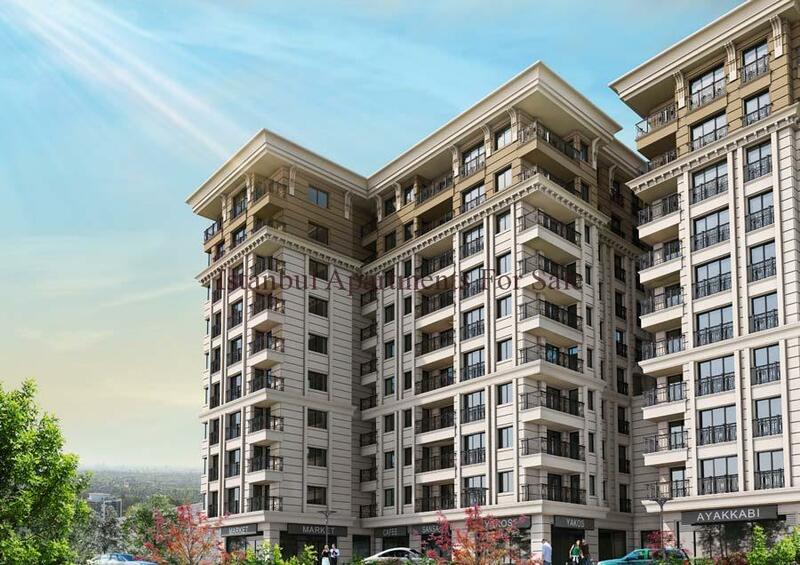 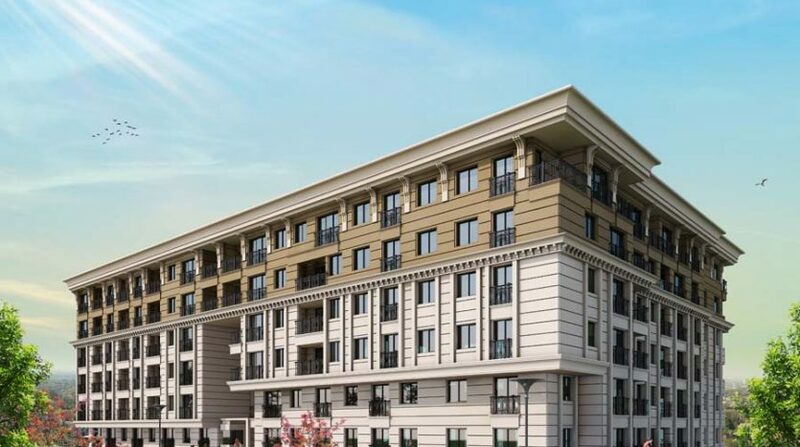 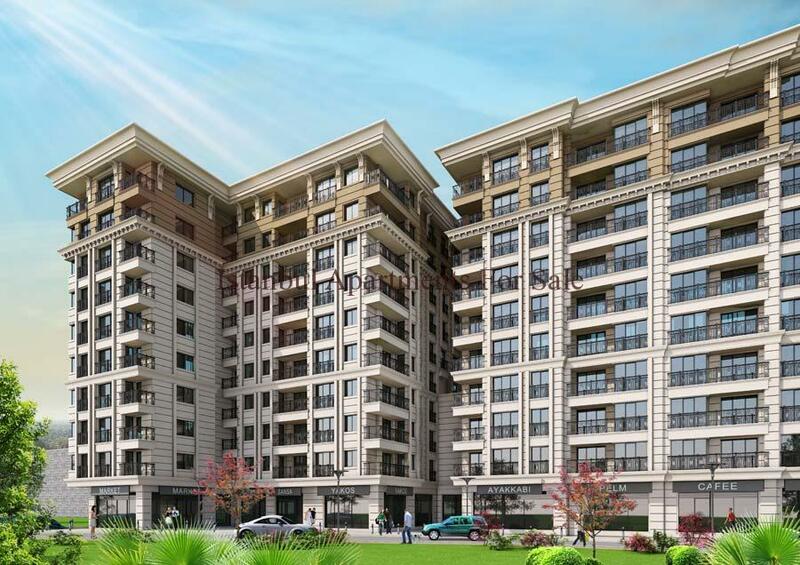 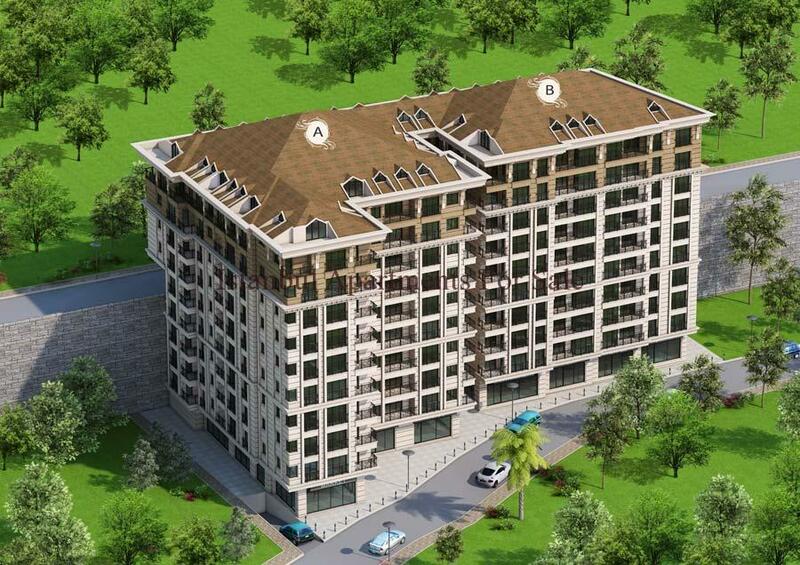 Excellent investment Istanbul properties for sale central location in Eyup. 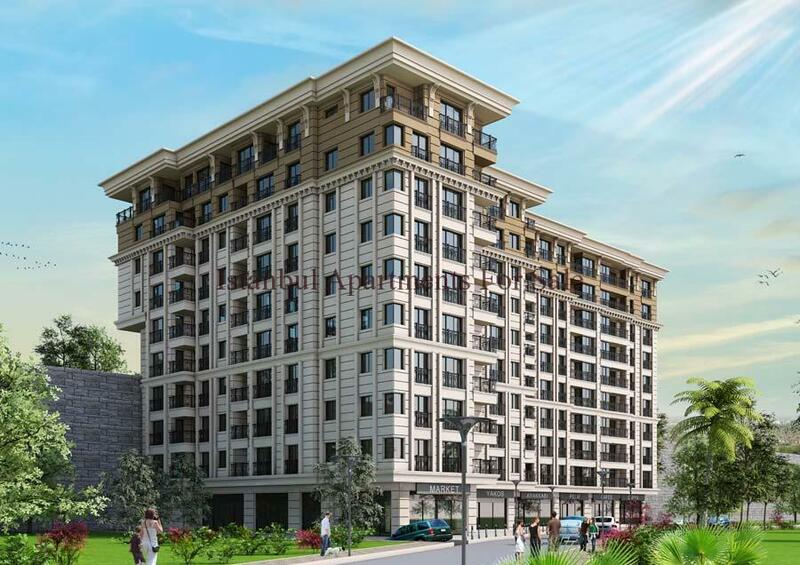 Close to all local amenities,old city,Vialand Theme park and metro . 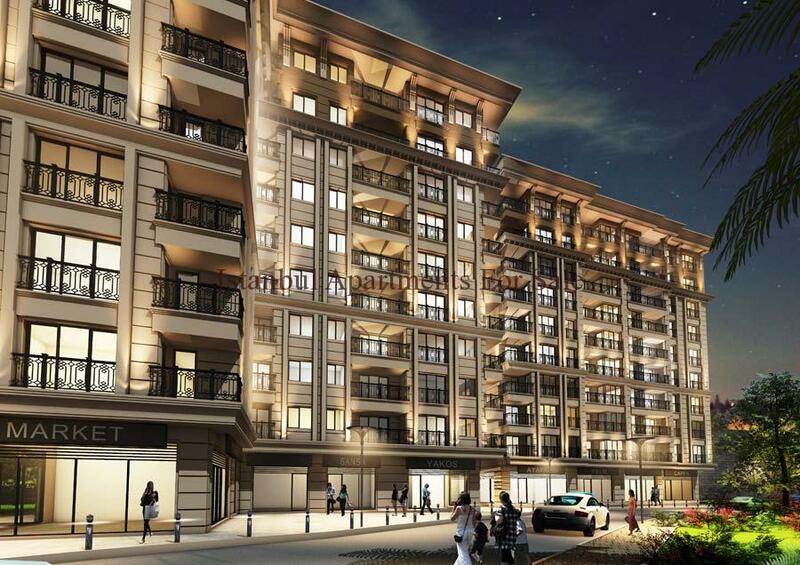 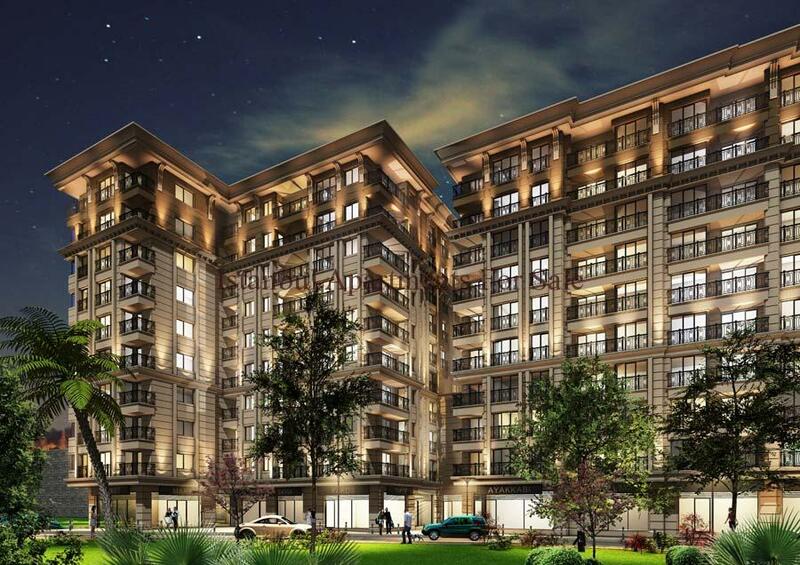 New development covers an 1.772sqm area with a total of 124 residence apartments and 9 commercial units . 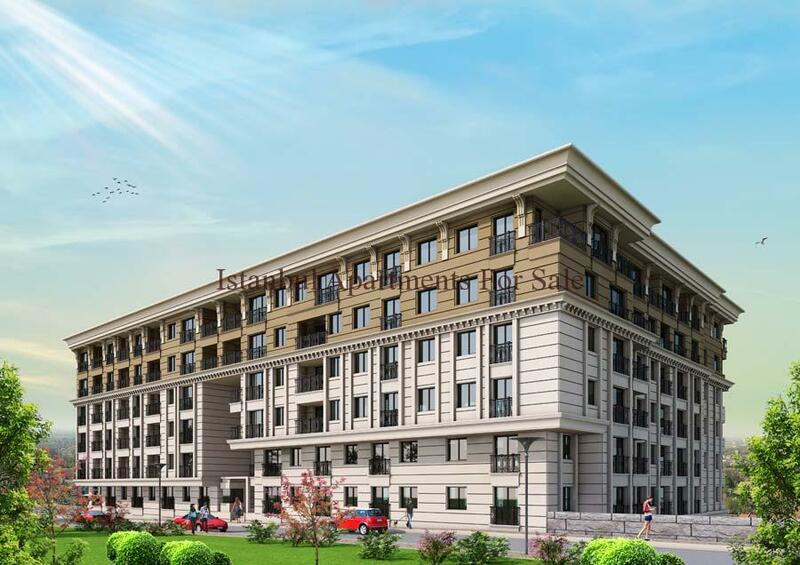 Modern properties ideal for all family needs situated within a secure residence development .